Fleur De Force started making YouTube videos in 2009 out of a passion for everything beauty and fashion related. What began as a fun hobby quickly turned into something much bigger, and she's spent the past five years seeking out the best products, top tips and easiest ways for us all to look and feel more fabulous. 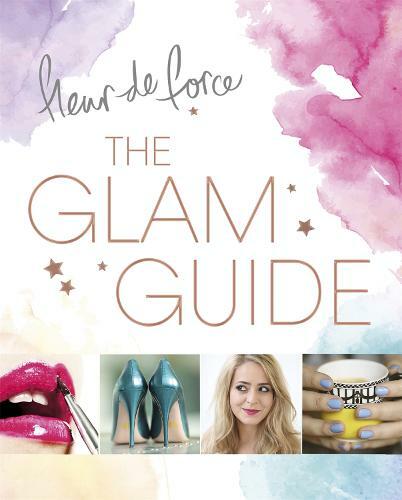 In The Glam Guide she shares all of her secrets and discoveries so whether you're looking for makeup tips, wardrobe cheats, first-date pointers or healthy lifestyle motivation, this is the book for you.